So you've probably made a New Year's resolution or two this week — maybe about your finances, your organizational skills or your weight. Did you make any resolutions that have more eternal significance? 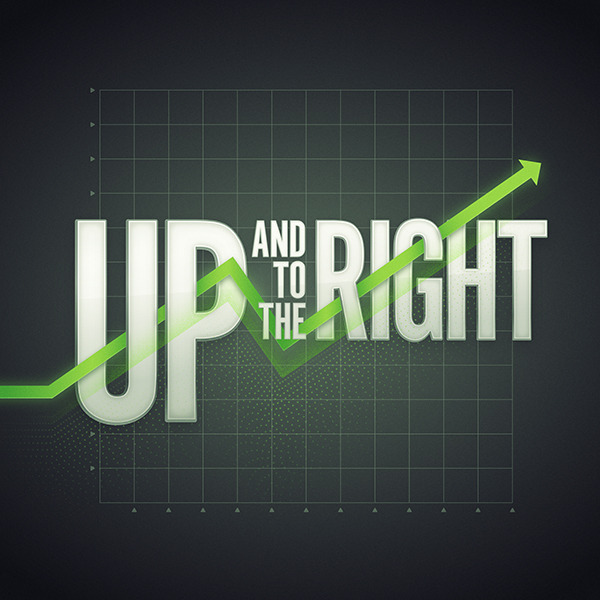 In the first week of our series Up and to the Right, we begin to look at where we're headed in 2013 and where we'd like to be.